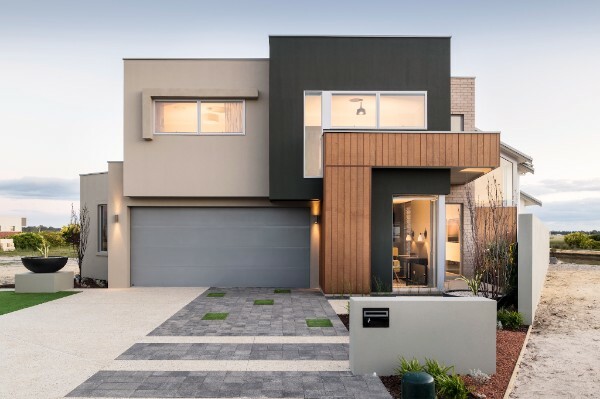 WA home build numbers are set to slowly, but not dramatically, improve in 2018/19 from about 19,000 this year. Business confidence is improving, and the latest budget has been kind to WA. This bodes well for the immediate future. Envirochasing Services is growing rapidly, and we look forward to providing our service to an increasing number of clients over the next few months and into the new financial year. We are planning to add franchisees to keep up with the increased demand and to ensure our service levels remain top notch. Click this link for more information regarding franchise opportunities. As of 1 March 2018, ABN Group Builders will no longer allow the use of hand-held concrete powercutters (quickcut or general purpose powercutters) on their sites in wall chasing applications. These saws are designed for concrete cutting and have a number of associated hazards when used for wall chasing. This includes CO emissions and manual handling issues amongst others. We fully support this decision and congratulate ABN Group for taking leadership on this important safety issue. They are the first major builder to do so and we believe others will follow. This important change will make the industry safer for all concerned. We would like to remind our clients that the equipment we use is not included in this ban as it is purpose-designed for wall chasing applications. Our equipment along with comprehensive operator training is designed to address all of the key hazards associated with this activity. Special thanks to our SW chaser Ross for donating his time/services to this years Regional Telethon Home by WA Country Builders. We would also like to thank WA Country Builders for inviting us be a part of this project. Please click here for more information about the fantastic work they do to support Telethon and WA kids! 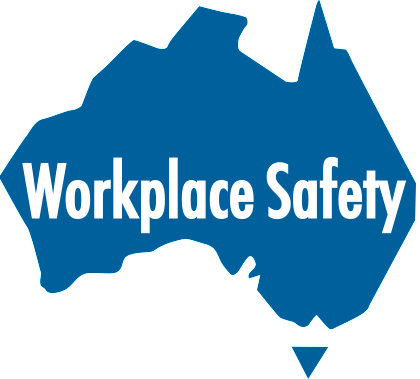 The McGowan Government will increase penalties for workplace safety offences to bring WA into line with other states. These new penalties will take place ahead of the introduction of the Government’s Work Health and Safety Bill which is expected to be introduced into State Parliament by mid-2019. First offences for body corporate offenders will drastically increase. Level 1 penalties will increase from $50,000 to $456,000 and Level 4 first time offences will increase from $500,000 to $2.7 million. For more information, please see WA Government Media Statements and an article from Employsure. WorkSafe have issued the following safety bulletin with regards to wall chasing issues in the industry. We would like to reassure you, that we fully comply with all aspects and requirements outlined in this document. If you have any questions, or require any further information/documentation regarding our compliance on this matter, please don’t hesitate to contact us. Fume Tube has no equivalent. The entire product represents an innovative design solution addressing very significant Health and Safety issues in the industry. The Fume Tube is much more than just a tube! This product can be attached to the muffler of a broad range of combustion-powered equipment and through an associated vacuum system, completely eliminates all hazardous exhaust fume including Carbon Monoxide (CO) from the operators work area. This is particularly important when working in enclosed spaces where CO can build up quickly and overcome operators. The dangers of CO in workplaces are well documented and to our knowledge no other system is available that completely eliminates this hazard so effectively and efficiently. 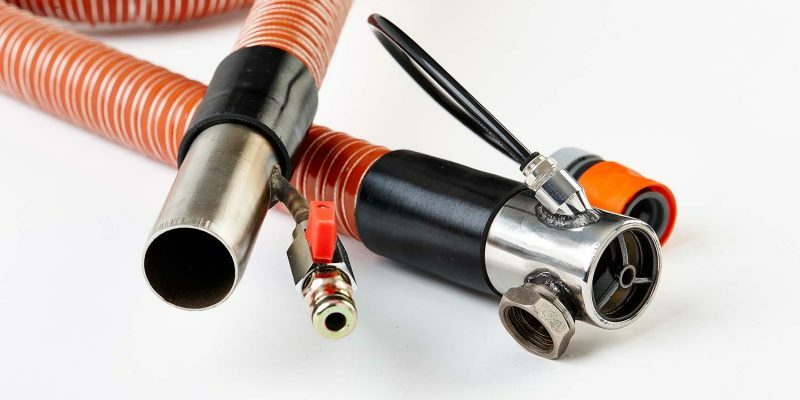 The Fume tube is lightweight and extremely durable, has no moving parts and can be very easily and quickly attached to a wide range of equipment. In another variation and in combination with our wall chasing saws, the Fume Tube also removes the majority of dust and slurry generated from the cutting process. This mitigates the risks associated with Crystalline Silica inhalation and slippage on slurry. The benefits of Fume Tube to contractors and operators are clear. In many parts of the works now, there are strict regulations governing CO emissions on workplaces. There have been many well documented cases where CO has contributed to death and serious injury on worksites. 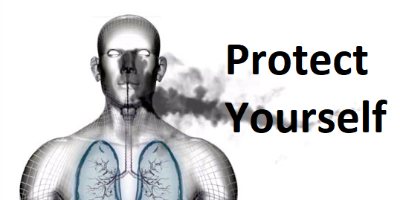 This is most relevant when work is being carried out in enclosed spaces such as within buildings and in ditches and other areas where ventilation is restricted. Fume Tube completely eliminates this hazard. Likewise, the hazards of Crystalline Silica when cutting bricks and concrete materials are well known and include silicosis, a serious lung disease. Fume Tube, in another variation, can greatly mitigate these risks by removing most of the dust from the operators work area in combination with water supression at the cutting surface and a powerful vacuum system.